Lewis has been appointed to handle communications for global location tech and sat nav business TomTom in the UK and The Netherlands, following a competitive pitch. The remit includes helping to position the sat nav giant as a leader in technology that helps power autonomous cars’ navigation systems. The account was previously held by Text100. Headquartered in Amsterdam, TomTom is a leader in mobility tech with highly accurate maps, navigation software, and real-time traffic information and services. Its technology is used by millions of people every day, including most car manufacturers, which use TomTom navigation components for their inbuilt sat nav systems and to power connected vehicles, smart mobility and autonomous driving. 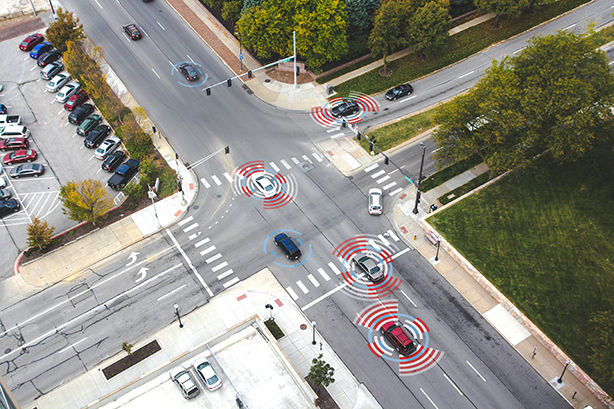 In January, TomTom announced that its maps for automated driving are powering more than half a million automated vehicles (multiple manufacturers) on the road today to help make autonomous driving a reality. Lewis has been tasked with ensuring TomTom becomes as well-known for the role its technology plays in powering the future of driving as it is for its sat nav devices. "After a very thorough agency review process, we selected Lewis in the UK and the Netherlands," TomTom head of PR Greg Morrison said. "We have strong brand awareness but need to reposition TomTom as a critical component in the future of smart mobility and autonomous vehicles. The insights, strategy, creative and team presented by Lewis was exactly what we wanted – and we’re looking forward to partnering together to tell the TomTom story." Lewis senior vice president of EMEA, Giles Peddy, said: "TomTom is a household name and trusted around the world. While it still sells its iconic sat nav devices in the millions, the future of TomTom is in enterprise and automotive sectors. "Its industry leading technology and data will define the future of connected cars, smart mobility and autonomous driving. The chance to tell the new and reinvigorated story of TomTom is an honour and we cannot wait to start."